It's Writing Wednesday. 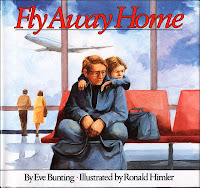 We all love happy, silly, and playful picture books. But, of course, there's also a need for books dealing with more serious topics. After the earthquake in Haiti, Reading Rockets did a piece about books that take on bigger problems. Read it here. 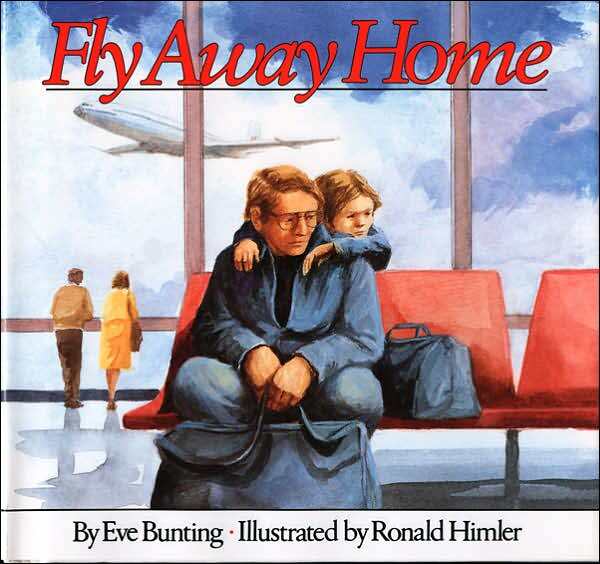 Eve Bunting is known for writing many thoughtful picture books on what she calls "tender topics." Below, she talks about books that end with hope. Maybe you have a book in you that could help a child understand and deal with difficult events or feelings. If you were going to write a more serious book, what would it be about? Who would the main character be? Think about it--the next step is just writing it down. Then rewriting. Then it's done.